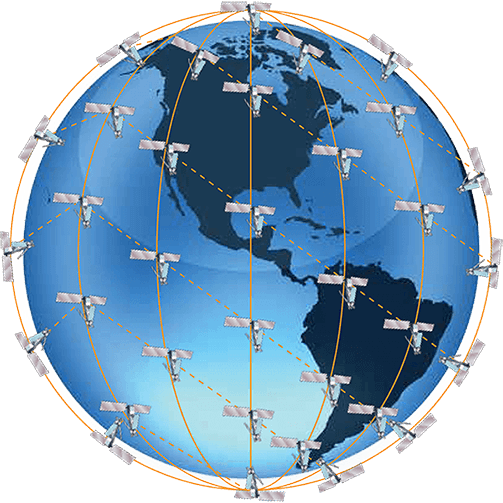 Satmodo provides satellite phone service for all the top satellite brands including Iridium, Inmarsat, and Globalstar. 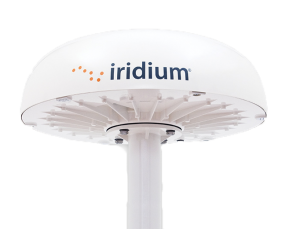 Low-Cost Airtime: The Iridium OpenPort broadband service can substantially reduce your satellite communications costs compared to mini-M, Fleet or even FleetBroadband, while providing better reliability and throughput. 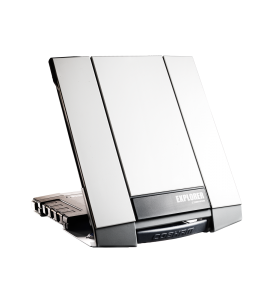 Flexible Voice and Data Plans: The Iridium OpenPort broadband service offers a wide range of customizable voice and data plans allowing you to choose what best suits your needs and your budget—if you don’t use a service, you don’t pay for it. High Reliability and Availability: The unique Iridium constellation of 66 cross-linked Low-Earth Orbit (LEO) satellites provides inherent advantages over GEO satellite constellations, delivering robust, low latency communications. Many customers with mission-critical communications requirements rely on the Iridium OpenPort Service for a reliable back-up to Ku-band and Ka-band VSAT, and other communications solutions on their vessel. Global Coverage and Connectivity: The Iridium OpenPort broadband service is powered by the world’s largest and only truly global commercial communication network, providing pole-to-pole coverage for ships at sea. For ships traveling in the polar regions (Sea Area A4), Iridium OpenPort broadband service provides an excellent solution for reliable communications and is the only broadband option available. Inmarsat’s BGAN service provides simultaneous voice and broadband data communications globally from small and lightweight satellite terminals.